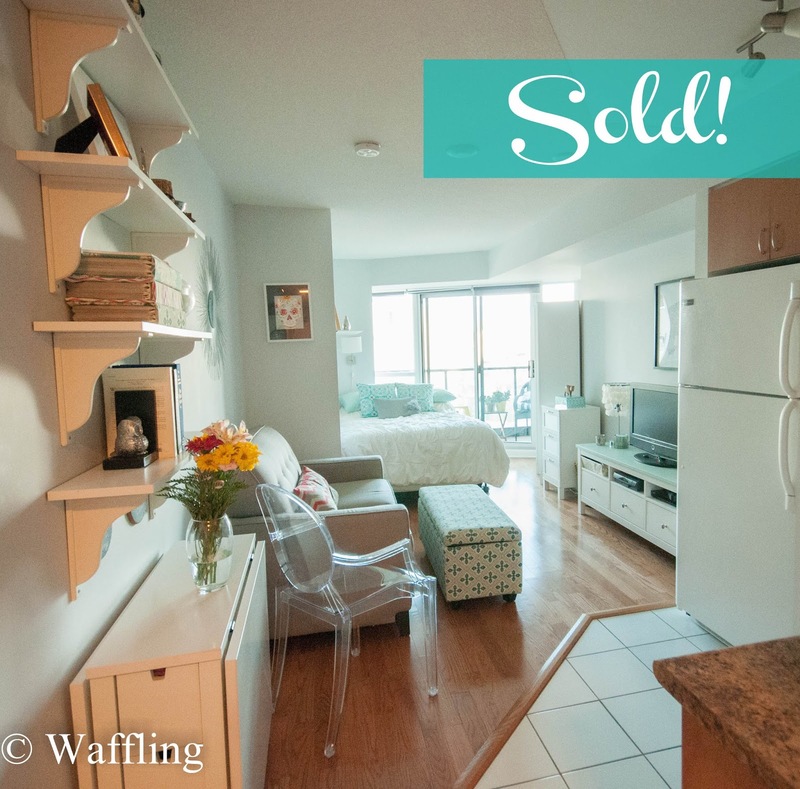 Waffling: Going Once, Going Twice, SOLD! Ya. Kinda sorta sold my condo already. Well, I am under contract and we have all signed off, so barring any issues with the regular financing and home inspection conditions, I will be handing over the keys to the new owners in a scant 2 months! 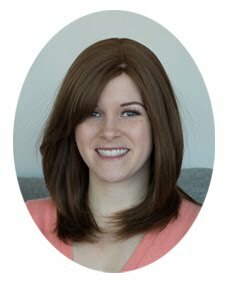 My closing is on Nov 27th, which is incidentally both marks my 14th year of having Alopecia, and my 1st anniversary with Cam. Big day!! The process was fast, crazy and stressful, but I am glad it came to a satisfactory conclusion (well, I am happy. I hope the buyers are too). I listed officially last Thursday and I had a showing booked on Thursday, Friday, Saturday, and then the Saturday people came again on Sunday and on Sunday night they submitted an offer! Their original offer was a little low to me, but still a fair offer, so after a LOT of back and forth with my agent and their agent, we verbally agreed on a slightly higher sign-back price. I submitted my counter offer on Monday and on Tuesday morning they accepted it! I know a lot of news goes around about the crazy Toronto real estate market, but trust me when I say my building has NOT been experiencing crazy fast sales or bidding wars or any of that stuff. I really was expecting to sit on the market for awhile so this sale is kind of a shock! But a nice shock! I am not counting my chickens until all those conditions on the sale are met, however. So I am not writing too much about this deal yet. But the juicy details will come one day, my dears!! Boxes!? You know your dad has a million bins. I think my dad purged a bunch of his bins! alas!! I think you can get boxes at the LCBO, but I think Home Depot also sells them. A tip from someone who has moved from a studio to a bigger space - take the time to purge before you pack. You may be tempted to keep all sorts of stuff because you no have SO MUCH SPACE, but if you don't use it/love it now you're really not going to in your new home. Congrats!! Wow that's so crazy how fast condos sell in toronto. Where are you loving?! You got an offer!!! yay! !